O’Connell Field looking from Capron Park at Attleboro High School. 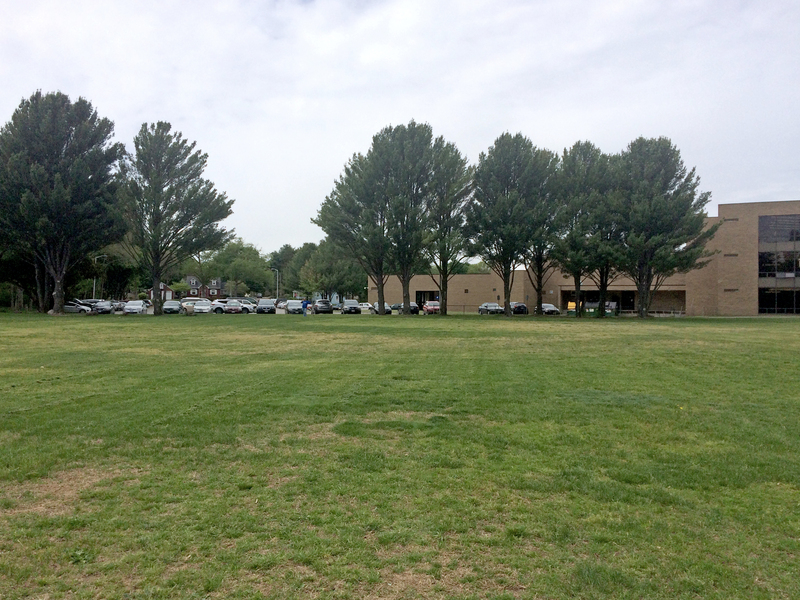 Where cars are parked is the Bushee Street lot. Picture the Attleboro Farmers Market tents on the grass near the high school lot. 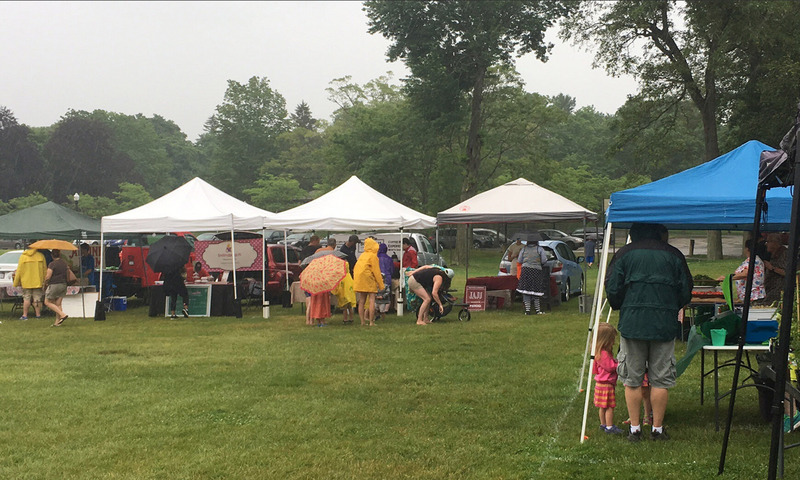 The Attleboro Farmers Market is proud to announce that the 5th season of the market will open on Saturday, June 20 from 9 a.m.-1 p.m. at O’Connell Field in Capron Park. As a result of the upcoming clean up work that will be occurring at our Finberg Field location over the next several weeks, we decided it was in the best interest of our vendors and patrons to move to an alternate location to allow the city and the DEP the necessary time and space to complete this work. We will return to Finberg Field next year. Additionally, as strong supporters of our vendors, most especially our organic farmers, we felt it was in the best interest of them, as well as our larger farmers market community, to move for the 2015 year. The O’Connell Field location also brings the market back to the core of the city. Parking will be in the Attleboro High School Bushee Street lot and along Blue Pride Way (bus entrance to the high school). For more information please email the AFM at AttleboroFarmersMarket@gmail.com.